For more information about the race, go to our RACE PAGE or visit our Facebook page. 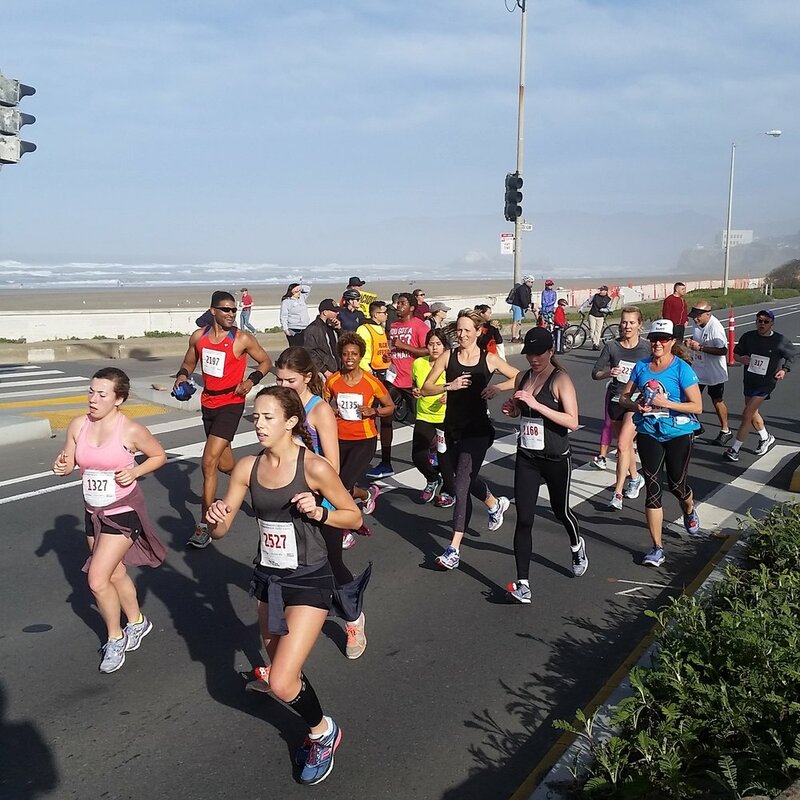 The Kaiser Permanente San Francisco Half Marathon certified course has been selected as Road Race of the Year by the Road Runners Club of America. The 5K is a fast, downhill 3.1 mile course certified by USA Track & Field. After the race, follow the runners and walkers into the post-race area for some free massages and other offerings. Don’t miss a detail of the race—get the app! All the race information you need is now on your phone. The Kaiser Permanente San Francisco Half Marathon & 5K race app will provide you with all you need to know for a successful race weekend including street closures. Download the app today for iPhone or Android.